Give your payroll department the attention it deserves. The professionals in any payroll department are an enormous strategic asset to your organization. Increased efficiency and streamlined processes will benefit not only your payroll workers but every employee in the workforce. Unlock the true value of payroll at your company, from simple tips and tweaks like networking with industry peers and embracing paperless payroll, to broader corporate practices and the benefits of new cloud technologies. 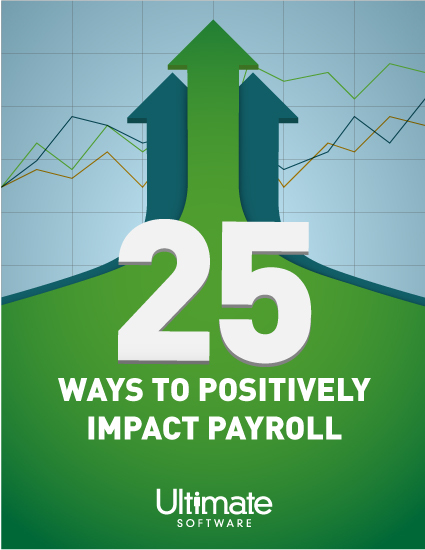 Give your payroll the powerful strategic boost it needs with these 25 tips.